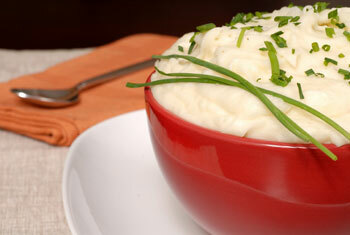 Our famous mashed potatoes are bursting with buttery flavor! 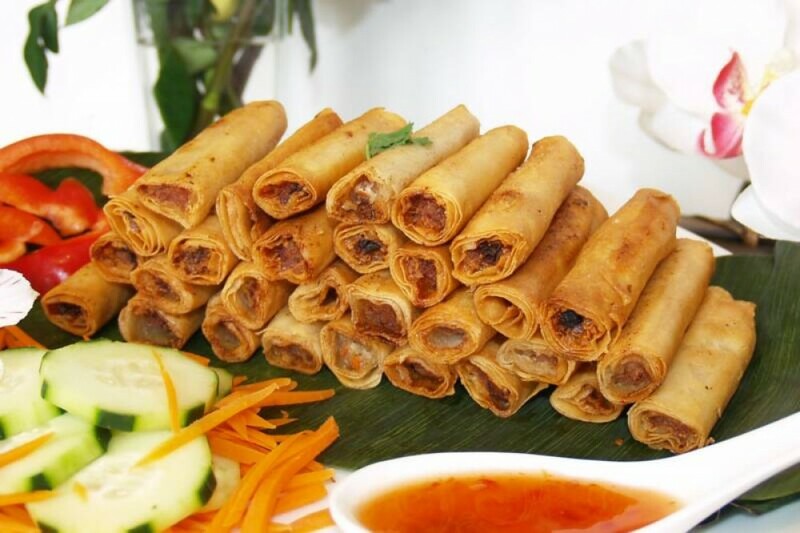 An excellent companion with any of our specialty meats. available for a finishing touch!